Tompkins Conservation identifies the loss of biodiversity as the greatest crisis of our time. 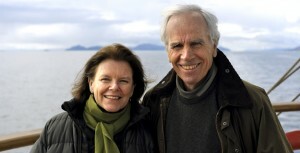 Doug Tompkins founded The North Face. Kris Tompkins served as a long-time CEO of Patagonia. It seems as likely a pairing as any. Now that the two have left the outdoor gear industry, they’ve dedicated themselves to a plethora of conservation efforts in South America. And those are all featured at a new, content-rich hub: Tompkins Conservation. Tompkins Conservation initiatives range across a wide spectrum, from park creation to restoration, ecological agriculture to pure activism. All of it is meant to shift the globalized economy towards many place-based, local economies that reflect balanced relationships between humans and nature. In 1991, Doug purchased the Reñihué Ranch in Chile, with the intention of setting aside 42,000 protected acres. This conservation effort grew over several years into the creation of Pumalín Park, a public-access 800,000-acre nature reserve. 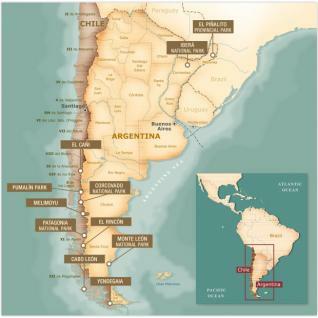 In 2000, Kris founded Conservacion Patagonica, which is working to create Patagonia National Park and has purchased 200,000 acres in the Chacabuco Valley. The Tompkins’ Conservation Land Trust, in partnership with American philanthropist Peter Buckley, purchased 208,000 acres along the Chilean coast, south of Chaiten, in 1994. 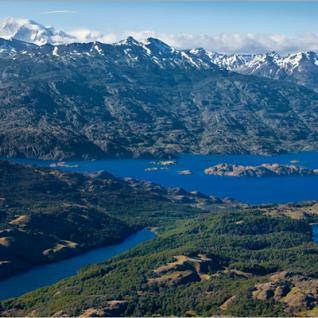 The parcel expanded and by January 2005 it became the largest privately-owned land to be donated to Chile’s National Park System. 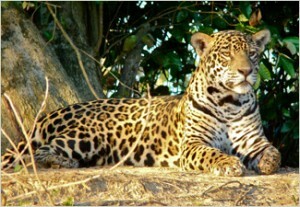 Along with surrounding territory, President Ricardo Lagos designated the wilderness as Corcovado National Park. 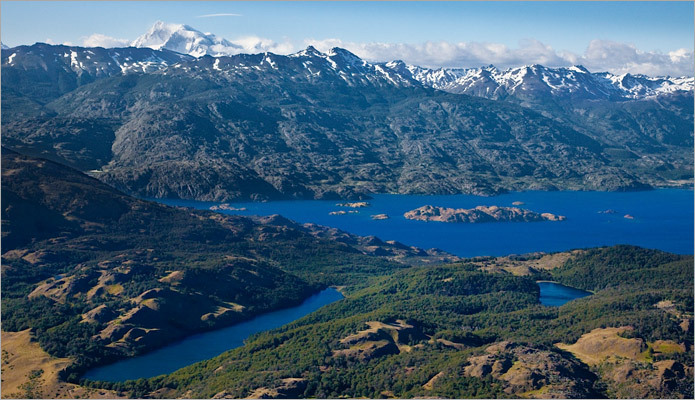 It is currently Chile’s 6th largest park at approximately 726,000 acres, and contains 86 lakes. Conservation Land Trust has also been working on a proposed Great Iberá Park in Argentina, which would link multiple reserves together to support the region’s ecological integrity. The area abounds with ecotourism opportunities to ensure sound economic gains for the local population. Tompkins Conservation identifies the loss of biodiversity as the greatest crisis of our time and emphasizes its undermining of the planet’s ecological health. To tackle these issues, Doug and Kris’ programs have been involved with numerous species and plant restoration projects such as reintroducing locally extinct fauna like the giant anteater, the tapir, the collared peccary, the pampas deer, the ocelote, the giant otter, and the jaguar within the proposed Great Iberá Park. Other environmental concerns for Tompkins Conservation include the need for pure water, soil care, and investment in local, renewable energy. Agricultural programs in Chile and Argentina involve raising sheep and cattle, producing native forest honey, and growing fruit and vegetables for local consumption. Along with writer/activist Jerry Mander, Doug established The Foundation for Deep Ecology in 1990, which is based in Sausalito, California, and supports education and advocacy for the natural world through campaigns, publications, and grants. The Tompkins stress that beauty is intrinsic to our understanding of the natural world. Through recognizing the beauty of natural landscapes, well-designed buildings within parks and communities can be aesthetically pleasing, ecologically responsible and continually inspiring.